Hey gals! 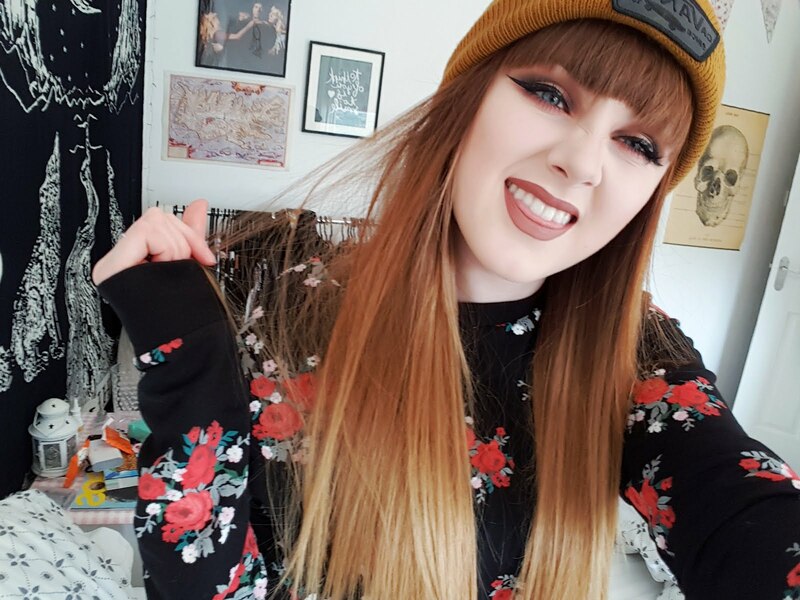 I recently bought a few things from Elf and took advantage of their offer that gives you their spring collection worth £20 for free if you spend £20 or more! I'm not sure if the offer is still on but you should have a look! I got this studio cream blush as part of the collection, I'm really glad I did because I don't tend to buy blushers, never mind cream blushers. I love this shade, it matches my skin tone perfectly and gives me a nice rosy glow. It is more like a soft mousse than a cream, however, I like this as I find it easier to apply as it applies matt instead of shimmery. How pigmented would you say it is??? It's a lovely colour. I need to get my hands on from ELF products. 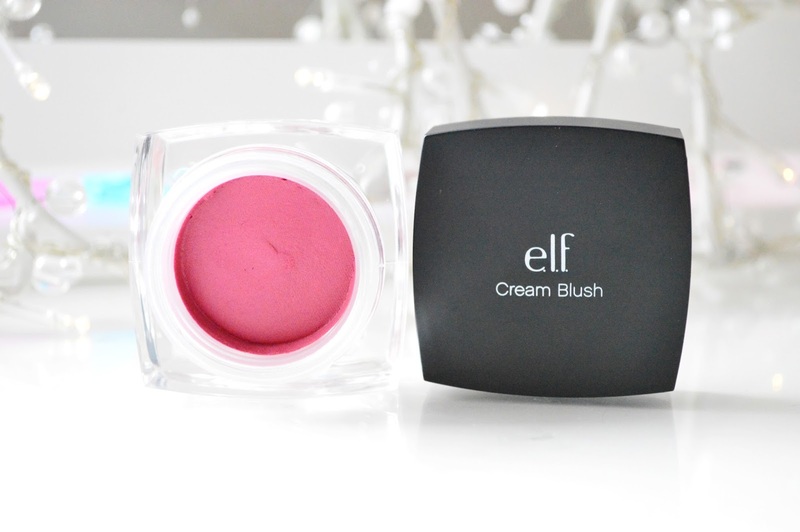 I've never used an elf blush before, but their product is always great and I've seen lots of reviews recently, I think it's about time to buy it, haha. Is this the shade Flirt? 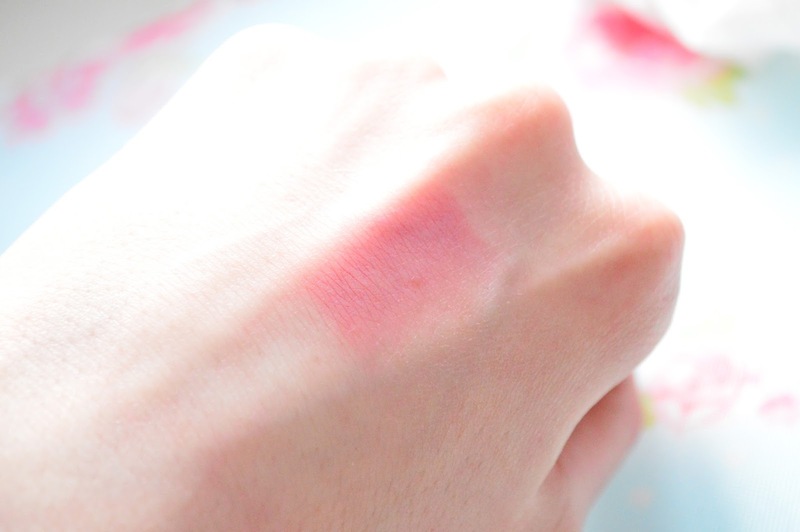 The blush looks lovely, i really love your blog! Oooh this looks nice - what a gorgeous colour!